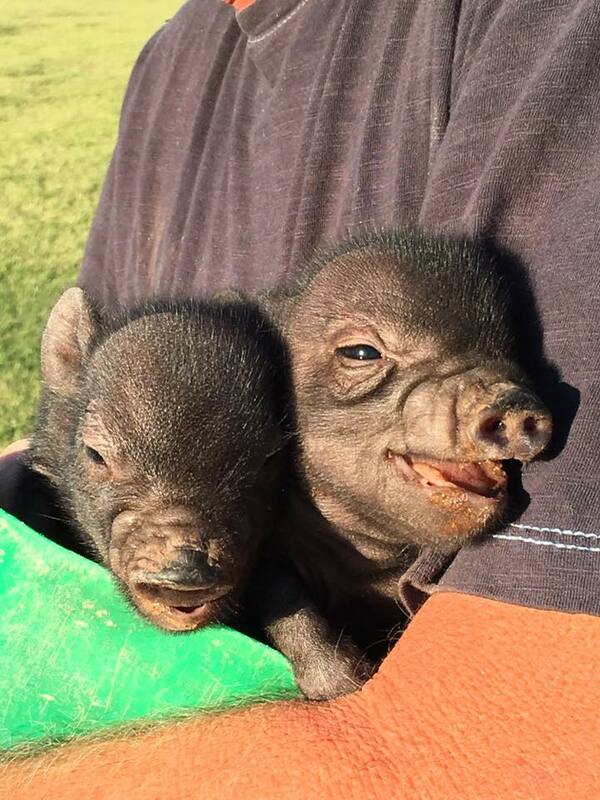 Welcome to P Bar Farms! 2017 has been good to us so far, we are excited about our new partner that will sponsoring this years maze design. Wondering who it is? 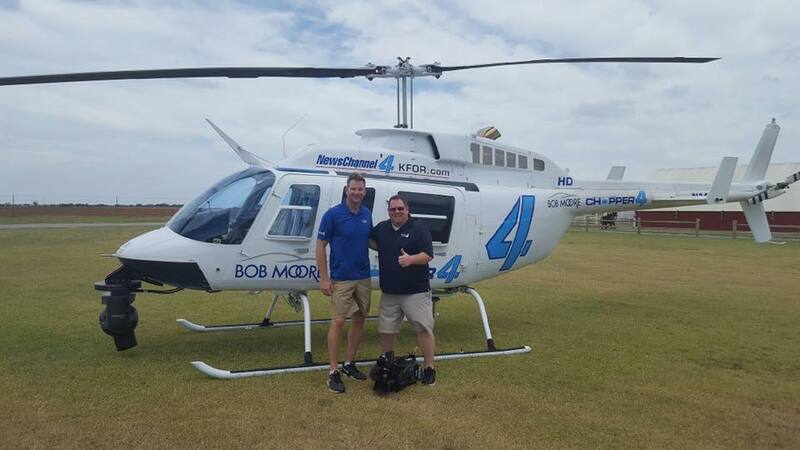 Here's a clue: They have a rich history in the business of agricultural, residential, and commercial equipment. Welcome to P Bar Farms! CLEAN restrooms and consessions available! 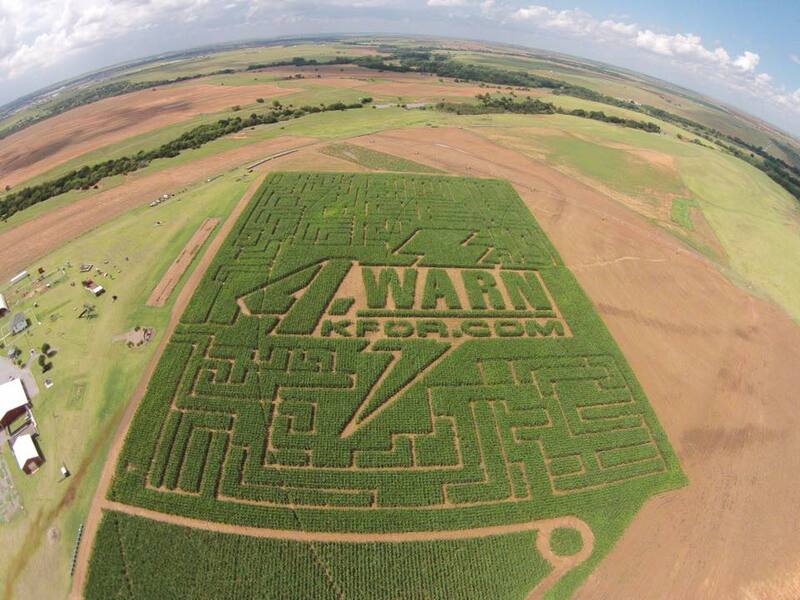 We've teamed up with News Channel 4 last year to bring you a wonderful CORNado maze displaying the "4 Warn Me" logo. 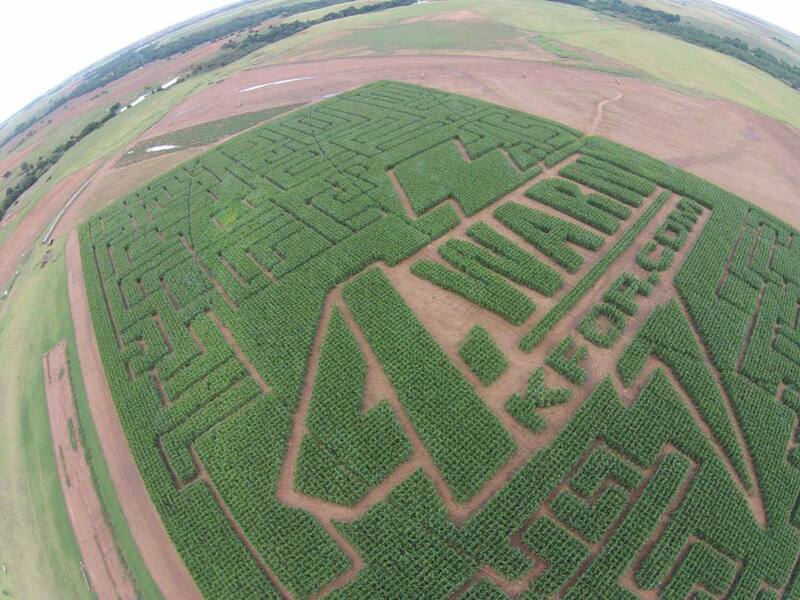 This weather-inspired corn maze features more than 3.5 miles of trails. 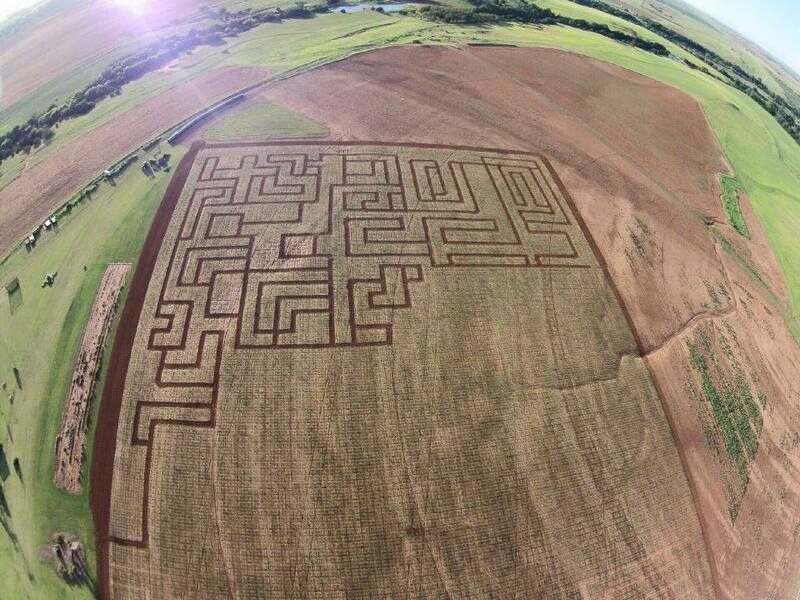 With close to 100 decision points, maze-goers will need about an hour to complete it. 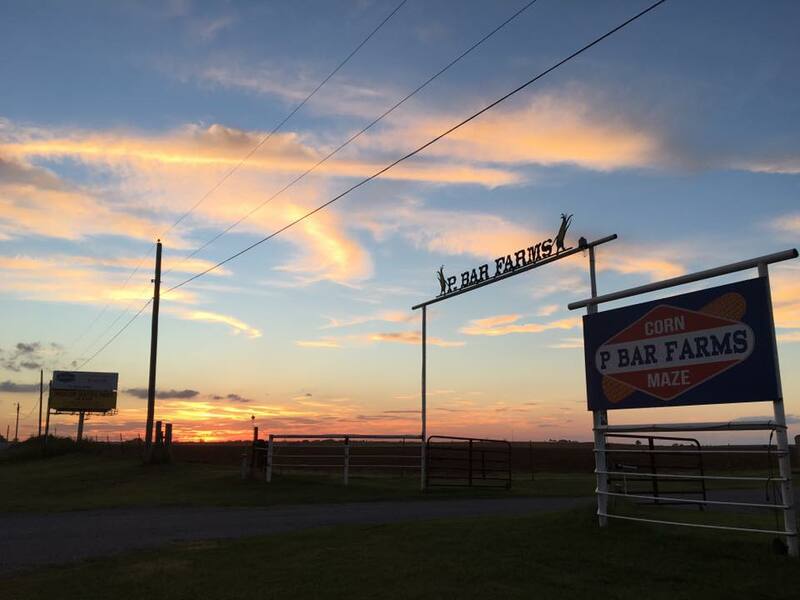 P Bar Farms is located on I-40 between Hydro and Weatherford, Exit 84 (from the West) or Exit 88 (from the East) and follow Route 66 (North access road) for approximately 3 miles. Look for our old red barn with our logo painted on it. 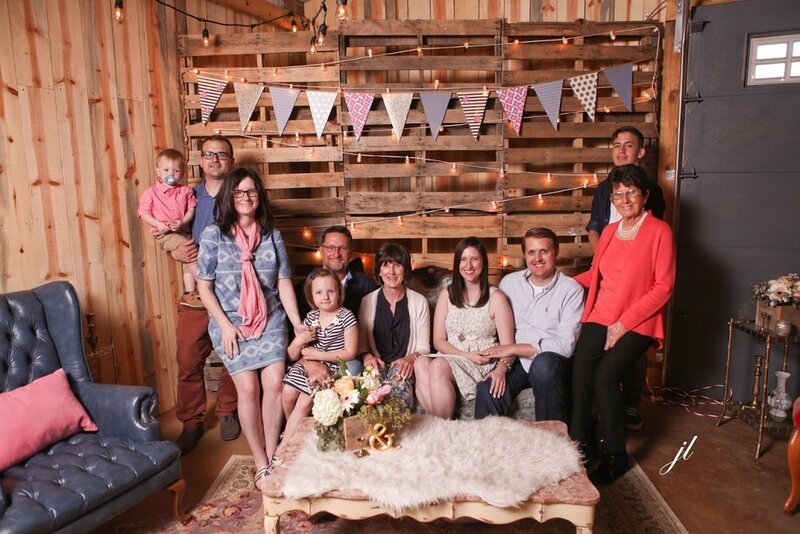 We look forward to seeing you at P Bar Farms!